Help students identify and understand the different elements that are essential to good writing. Inspire students to write compositions of good quality. Fluency and structure of sentences. It is easier to identify and model elements in short passages. Teachers can create mini lessons using short passages and review each element in-depth. 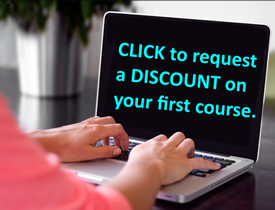 Discussion and analysis of short passages can be completed within one class period. Depending on their writing level, students may be able to connect more to short passages as they are more relevant to the writing works assigned to them. Help students focus on the passage. Refresh students’ memories of previous lessons while discussing the text. Pause and draw attention to key elements. Help students tackle a challenging literature. As students become more familiar with the strategy, they can be encouraged to read by themselves. Vocabulary and definitions: If there is complex vocabulary or new concepts in the text, teachers must take time to explain them to students. If texts are too challenging, students may not recognize choices in style of writing and the impact created by the use of specific vocabulary. Identifying elements: Teachers can draw students’ attention to specific words or sentences and explain the role of these elements in the texts. In the initial stages, it pays to be specific and detailed in explanations. Step 1: Give students 5 minutes to read a small text of 5-8 lines. Ask groups to select two members, one for reading and another to record observations. Each group can be given a mentor text recording sheet with names of different elements on it. Groups can then be instructed to identify the elements and record them. In this activity, teachers can either give the same text to all groups, or different texts to each group. After 5 minutes, groups may present their findings. If same text has been used for each group, display a sample recording sheet on a smart board and write the answers shared by groups. In case of different texts, display the texts and instruct respective groups to share their findings. Step 2: Focus on a single element, and using the mentor text sheet as a reference, instruct students to compose a written piece of 5-10 sentences. This can be done in groups, followed by individual writing in combination with peer reviewing to strengthen the understanding of the elements of writing. Use questions: Questioning strategies can help teachers prompt students to analyze, reflect, and rationalize the use of elements in specific patterns, and to write their own compositions incorporating these elements. Practice: Students must be given opportunities to analyze texts and to apply what they are taught to their writing. Teachers can plan for short writing activities in which students are instructed to write 5-8 sentences, incorporating specific elements. 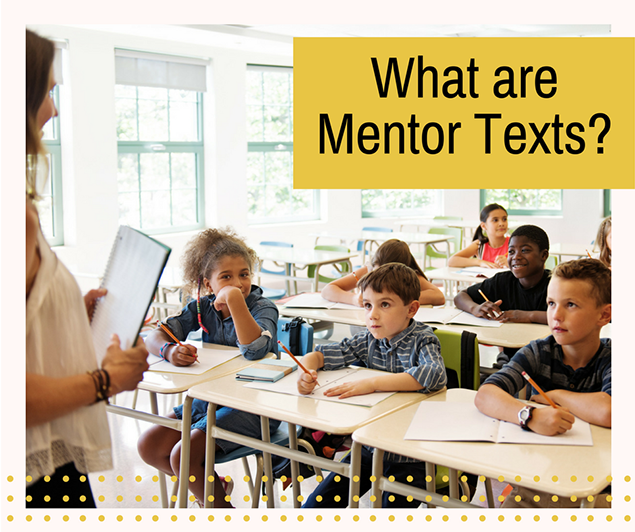 Along with teaching the finer points of writing, mentor texts help students to appreciate the craft of writing and inspire students to apply their learning and creativity in their writing processes.